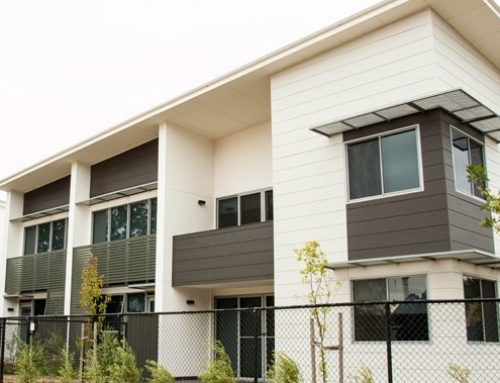 These brand new homes are in a prime location on the light rail route allowing you to enjoy Gungahlin while being close to Canberra City Centre. 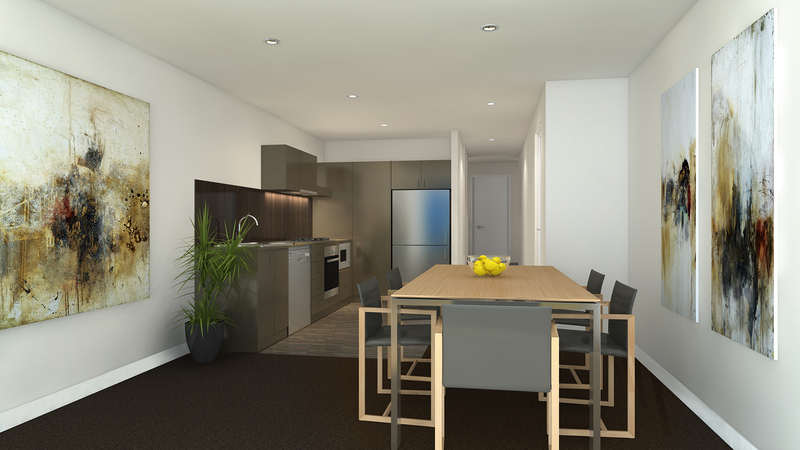 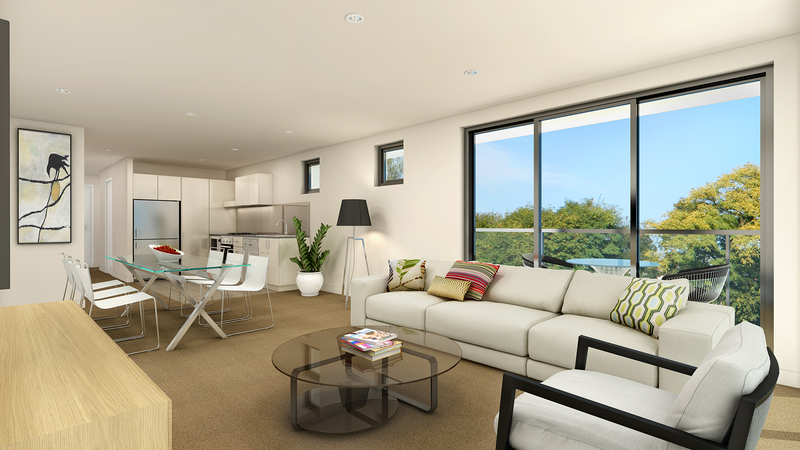 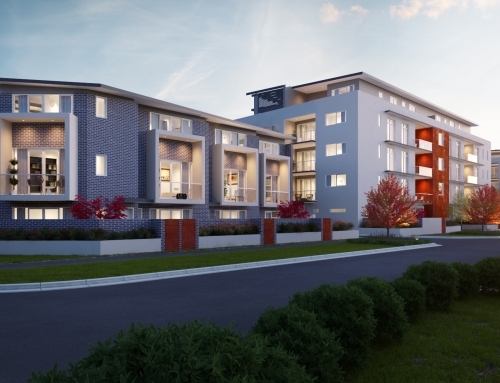 Featuring two bathrooms (including an ensuite off the main bedroom) a balcony and a double garage, these homes comes complete with quality carpet and tiles, stone bench tops, stainless steel appliances and air conditioning. 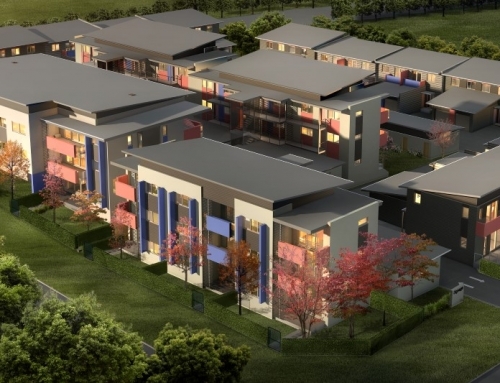 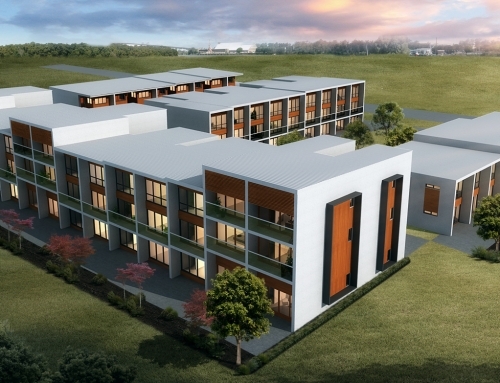 Situated in the Mae Harrison development, these quality homes are just minutes from cafe’s, restaurants, shops and good schools including a primary school, high school and early a childcare centre. 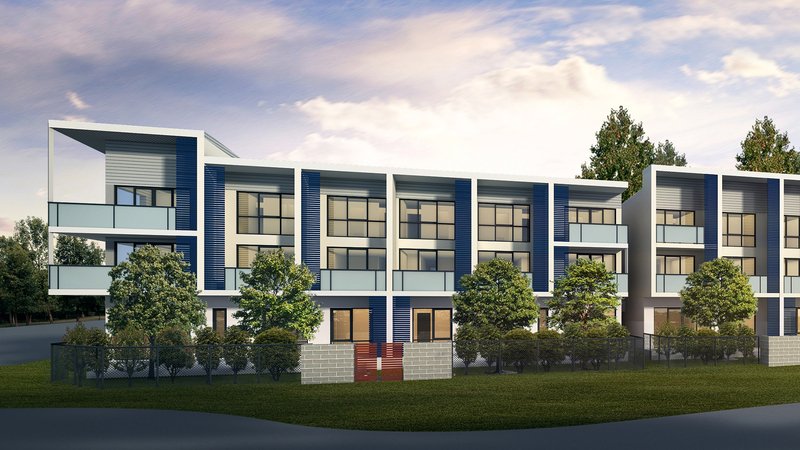 Mae is within walking distance to public transport including the Capital Metro Light Rail project due to start construction in 2016. 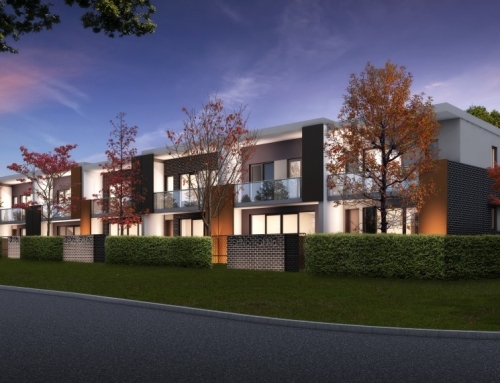 It is also close to the Gungahlin Drive Extension giving easy access to Belconnen and suburbs south of Canberra, and Horse Park Drive for a quick trip to the airport.